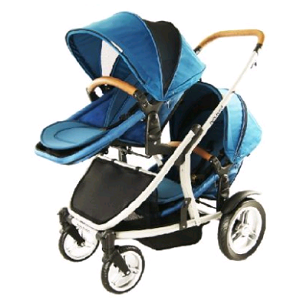 1-2 Days, 1 Week, 2 Weeks, 1 Month, 3 Months, 6 Months, Twin & Tandam Pram is suitable from newborn to toddler (max weight will depend on pram). Meets Australian standards. 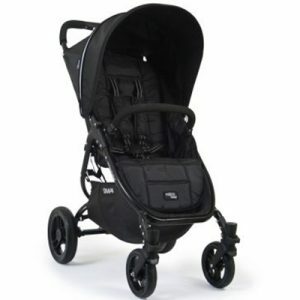 Pram Brand and model will be confirmed with order. Why Hire? 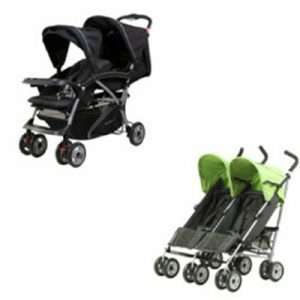 A twin pram is ideal if you have a newborn and toddler. Why purchase one that you may only use for a couple of months? 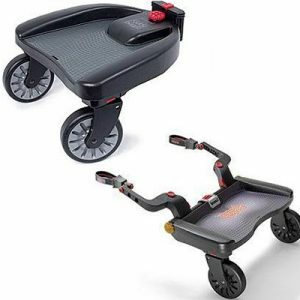 When family or friends are coming to stay, pick up a pram before they arrive!